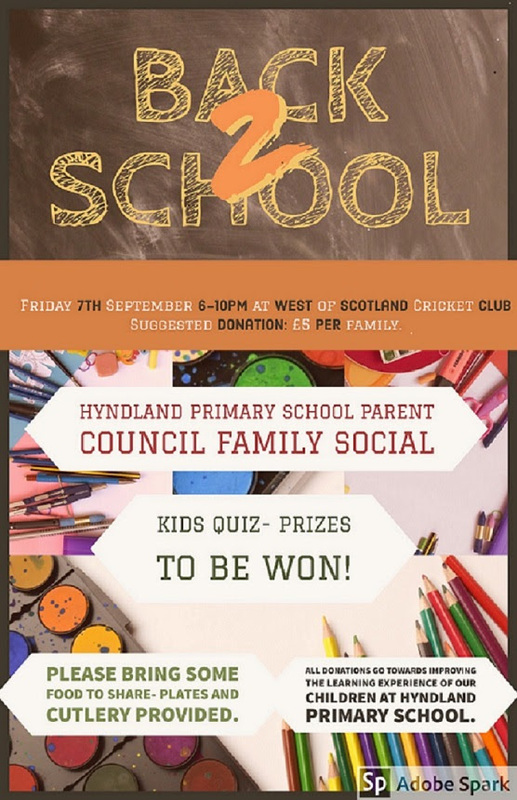 Hyndland Primary School Parent Council is only as good as the support and involvement of those who contribute to it and the work of the wider Parent Forum. 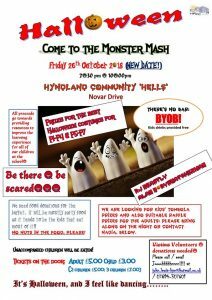 NB: The date of this event has been changed from 2 November to 26 October due to availability of Parent Council volunteers. 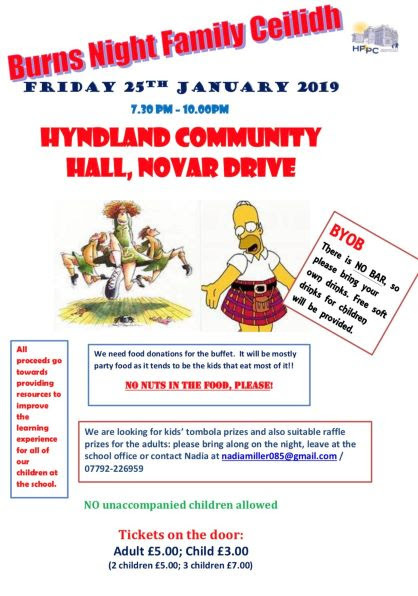 There is no bar at the Hyndland Community Halls, so it is Bring Your Own Bottle (BYOB). There is a Sainsbury’s Local next door to the venue. Soft drinks will be provided for children and alcohol-free adults. 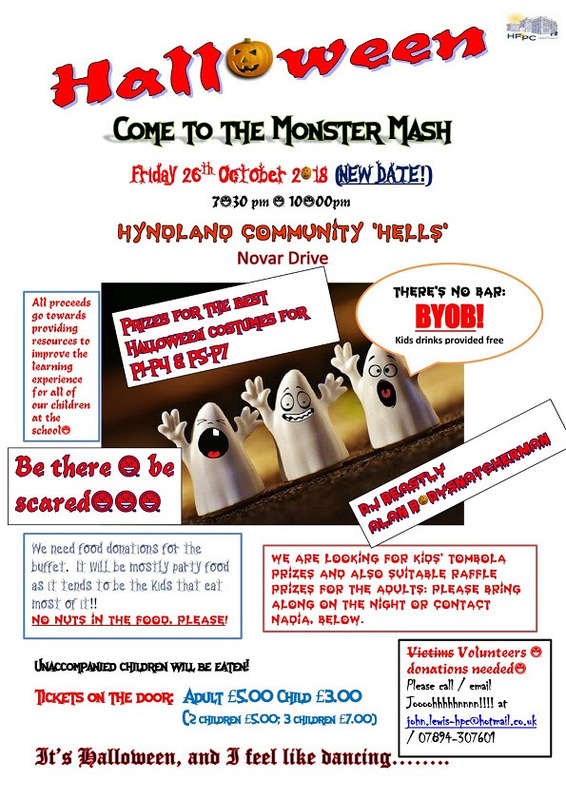 NB: While there is no charge for this event, we have included a suggested donation to help cover the costs, though any donations will be gratefully received and will be used to contribute towards the work of the Parent Council in supporting the educational experience of all of the children at the school. Please come along to the AGM and find out what we did during 2017-18 and what we plan to do during the 2018-19 school year. NB: Issues about individual children should be taken up with class teachers, the Head Teacher or the Depute Heads.